Soothing skincare cream that can be applied to sensitive / irritated skin after hair removal. Dual use cream that can be applied to affected area as a mask. 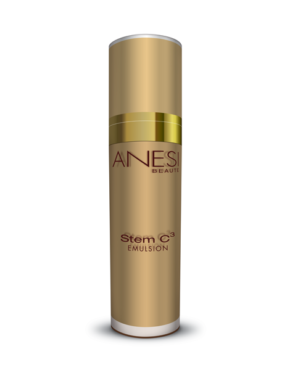 Enriched with Chamomile and Aloe Vera to help regenerate and even skin tone. Main ingredients: Mineral Oil, Liquorice Root Extract and Aloe Barbadensis Leaf Extract. Apply to affected area as a cream, or as a mask leave on affected area for 3 minutes. 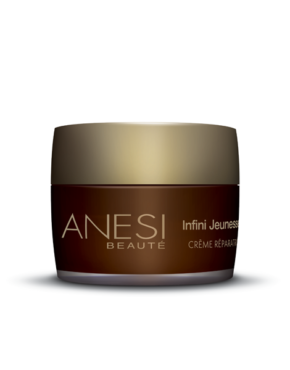 Product ID: 553 Categories: Depileve, For the Face, All skin types.